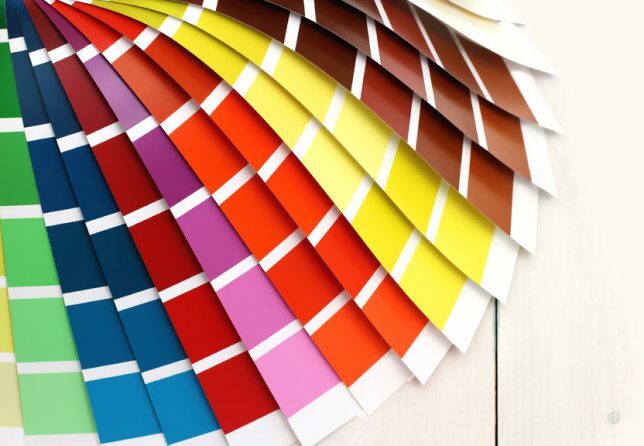 With thousands of options to choose from, choosing paint colors can be a daunting exercise. One way to narrow it down is to consider how you want to feel when you come home after a long day. Do you want to open your front door to a calming oasis or to a space that energizes you? There’s psychology behind paint colors. The way you feel in your home can be affected by the way you respond to color. The simplest way to start thinking about color is by studying a color wheel. The “warm” colors are gathered on one half of the wheel, while their “cool” opposites can be found on the other. Neutrals, like black and white, don’t appear on the color wheel, but will still register either warmth or coolness. Blue – Perhaps the most calm and tranquil color, blue should be used in the rooms where you want to feel restful and secure. It can also help you to concentrate. Green – The most prevalent color in nature, green creates a sense of well-being and balance. Purple – This color can seem mysterious, glamourous and intimate. It expresses uniqueness and individuality. White – White emanates simplicity and peacefulness, but is so cool that it needs to be balanced with some color to feel comfortable. Red – It’s no accident that so many fast food joints use red in their color schemes as this color is thought to stimulate the appetite. Red is fiery and passionate. In the right dose, it can seem cozy. Orange – Friendlier than red, orange is said to be the color of optimism, fun and courage. Like red, it can also encourage an appetite. 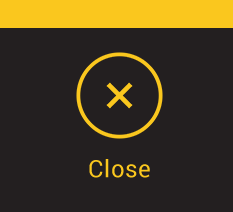 Yellow – Valued for its cheerfulness, yellow can seem joyful and creative. Black – Elegant black is actually the warmest of all. Be careful to use black sparingly or it can overwhelm. And don’t forget about that front door. Before you even enter your home, the entry can begin to create the feeling you want your home to convey – whether you pick a black door to emit sophistication, a green one to symbolize harmony, or an orange one to signal a sense of adventure. 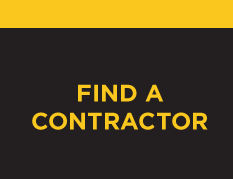 Find a qualified painting contractor near you. No matter which paint colors you finally settle on, hiring a professional painting contractor can help ensure that your new walls will look good for years. To be put in touch with a contractor in your local area whose workmanship is warranted for three full years, simply enter your ZIP code above.